When you work tirelessly, day after day, your muscles tend to get all worked up and it aches. Bad posture, a faulty mattress etc. further aggravates the situation. The ache in the muscles can get very painful and demand instant attention. This is the time when you turn to pain relieving creams and lotions for relief. These pain relieving lotions provide relief from the pain for a little while. For permanent relief, you will need to overhaul your whole lifestyle! If you modify your diet a little, add more vitamins and minerals to your regular diet, and correct your posture then the pain in your sore muscles will diminish and you will feel much better. But for your safety, if the pain persists, then please make sure to consult a physician because sometimes the muscular pain that is relieved via the lotions may be something very serious. Application of this product will help in the fast and temporary relief of pain from muscular ache, strains, rheumatism and arthritis. This product has a pleasant smell and is greaseless and stainless. 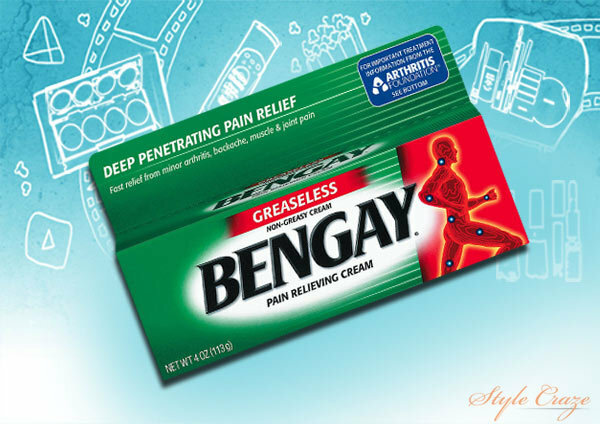 Bengay pain relieving cream is a fast-acting strong medication, which has warming power that easily penetrates into the skin, providing relief from muscular aches, pain, and strains. This non-greasy pain relieving cream penetrates deep into the skin in order to provide relief from muscular aches and pains, strains, backaches, minor arthritis pain and more. It provides temporary relief from the excruciating pain. 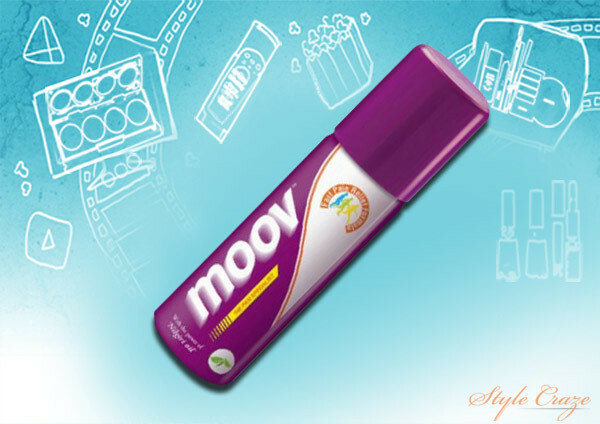 These sprays are designed to penetrate the skin rapidly, soothing it from the excruciating pain. 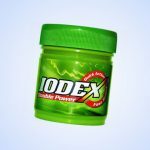 It is useful for minor sports injuries, muscular pain, aching in the tendons, sprains, knocks and strains. It is easily accessible and convenient to use. 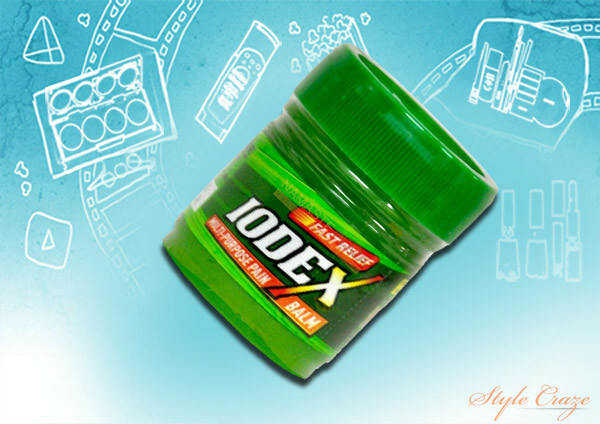 Use this ointment for fast relief from pain, sprain, and strains. It has anti-analgesic and anti-inflammatory properties. Applying this ointment helps to relieve pain from rheumatoid arthritis, osteoarthritis, acute muscular skeletal disorders, post traumatic disorders. 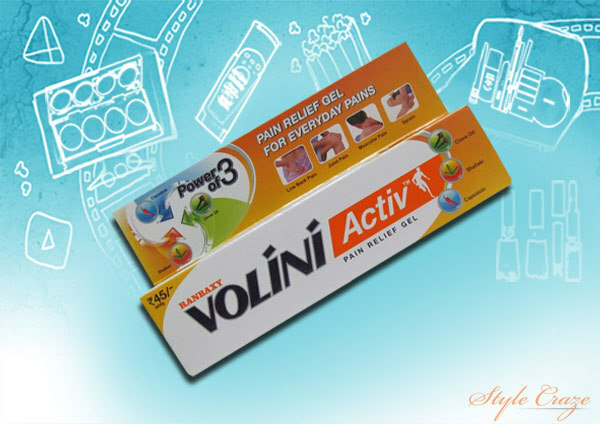 Volini gel is doctor’s number 1 recommended pain relieving gel. It penetrates deep into the skin to relieve it from muscular pain, aches, strains, and sprains. 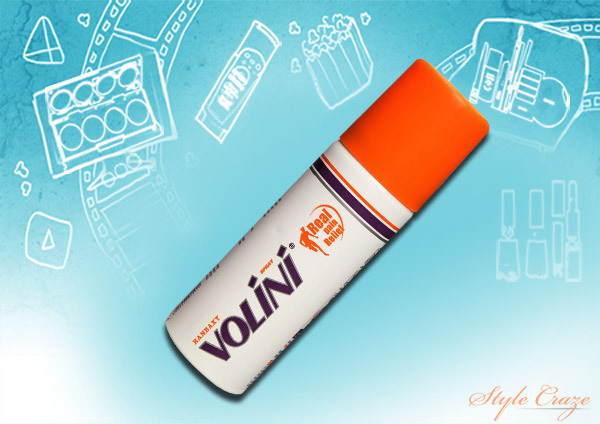 Volini active is manufactured using castor oil, olive oil, shallaki, and capsaicin. It is a powerful pain reliever that also helps in reducing swelling while soothing the pain of your muscles. 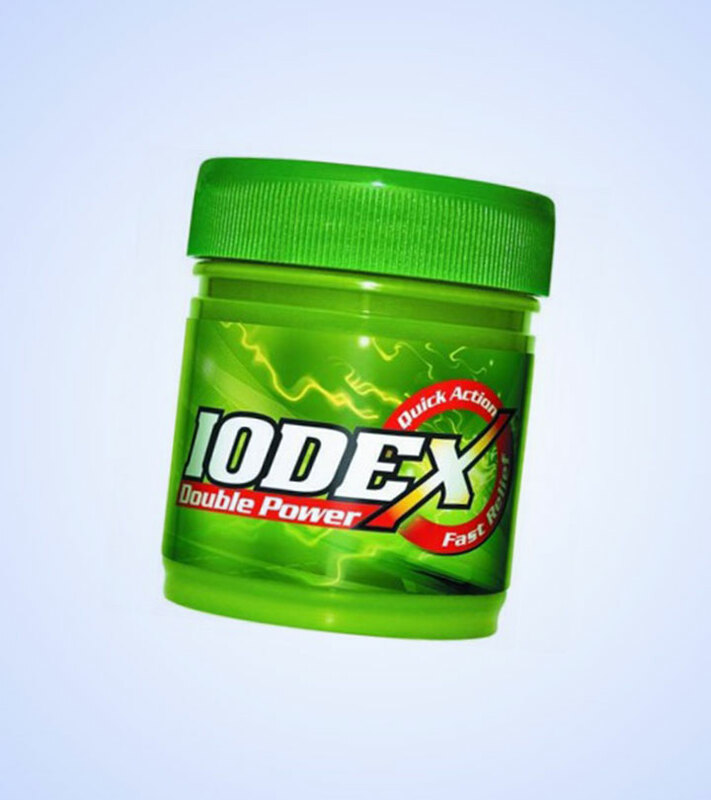 Its fast acting formula helps in reducing muscle ache instantly. The mixture penetrates into the skin and gives you immediate relief. It is an ayurvedic medicine so you need not worry about the side effects. It is an anti-inflammatory and anti-analgesic topical ointment that helps in relieving back aches, muscle aches, pain, strains and sprains. It is a natural ointment. It is a combination of clove oil, mint extracts, methyl salicylate and some more important ingredients. 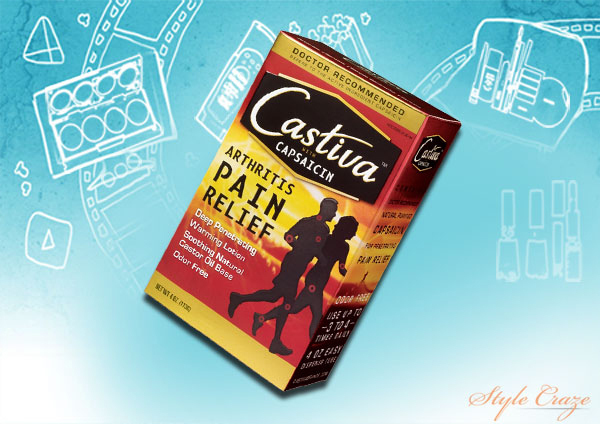 The base of this pain relief ointment consists of castor oil but it is odour free. It soothes pain naturally while the mixture penetrates deep into the skin, relieving it of pain. 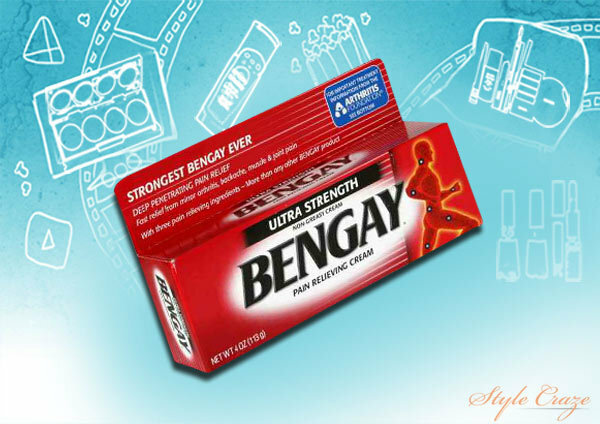 It is specifically designed for arthritis but it does help in relieving most kinds of muscular pains too. When you sprain your leg or bruise yourself, you can use any of these wonderful products to subside the pain for a while. You can also carry these with you to get a fast relief from the pain. But if the pain persists, it is advisable that you consult an expert physician.